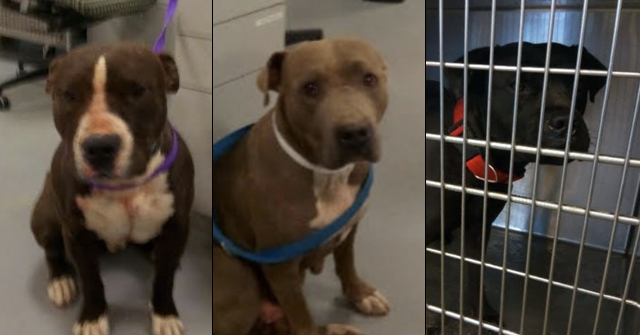 Lubbock, TX - One pit bull is in custody, two others are still roaming the streets and a basset hound is recovering after being attacked by these pit bulls. Lubbock was in the news earlier this week about a pit bull that escaped his yard and killed 5 neighborhood dogs. The basset hound attack is just one of many the city has seen this month. Lubbock Animal Services handles hundreds of calls per month. In the first 16 days of 2008, they received nearly 900 calls. 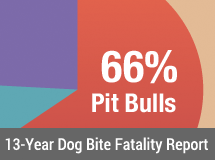 The majority of calls, 305, were about dogs at large or dogs running the streets unattended. This prompted News Channel 11 (KCBD) to ask, "Does Lubbock have a stray animal problem?" It turns out Amarillo, Texas (a similar sized town) had an average of 2,500 calls per month in 2007 with 2,100 strays being picked up per month. Down in Midland, Texas the numbers hardly differed. They averaged 2,800 calls per month with between 900 and 950 animal strays picked up per month. 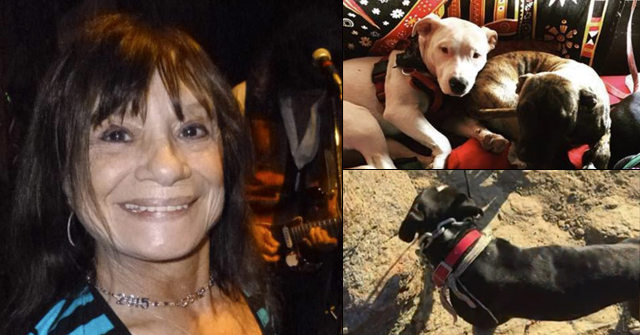 With Texas State's new Lillian's Law in place, DogsBite.org has to wonder if dog owners are paying attention. 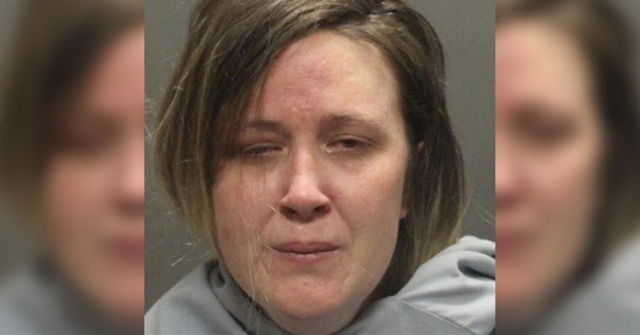 Under the new law, a dog owner faces up to 10 years in jail if their dog attacks and severely injures a person and 20 years if the injury results in death. Note to Texas dog owners: Constrain your pets or face considerable consequences.